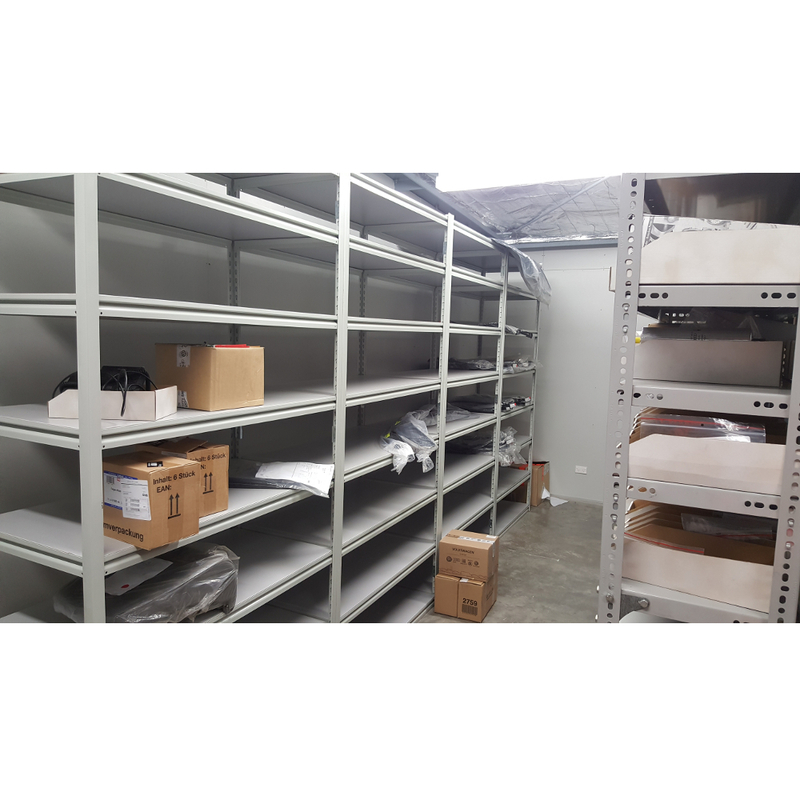 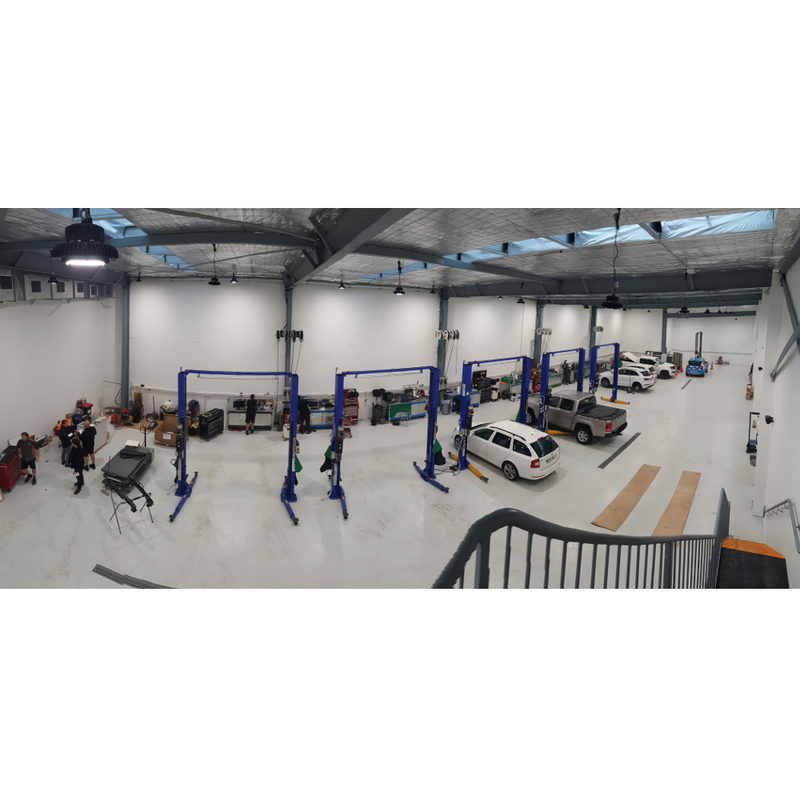 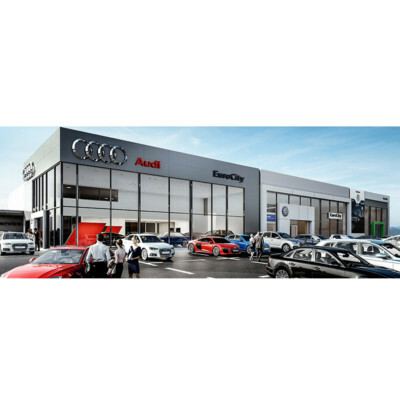 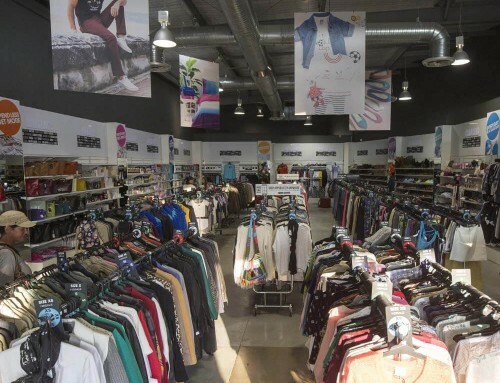 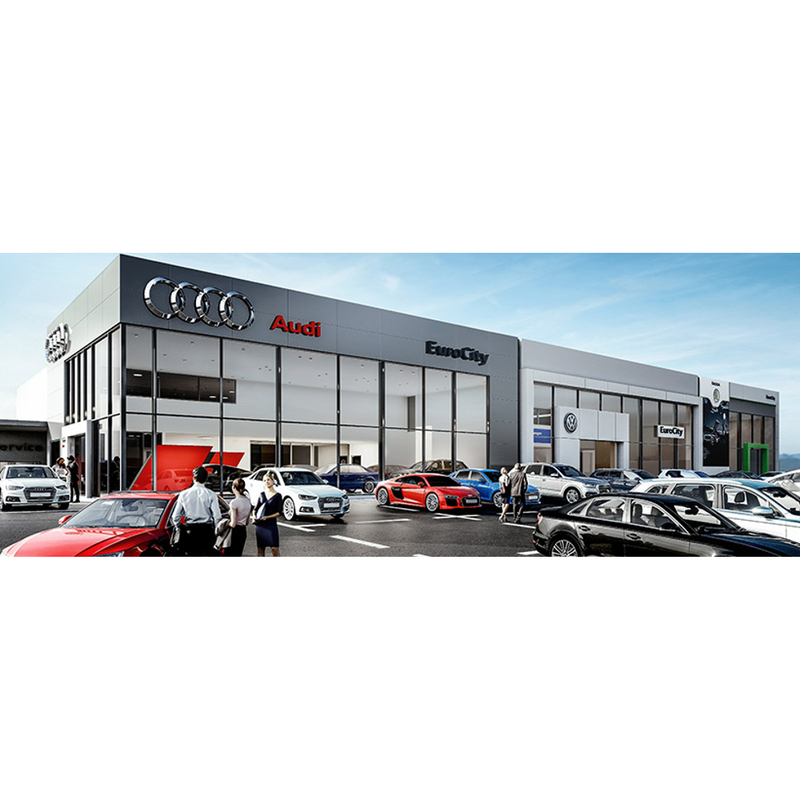 Shelving Shop Group was approached by Eurocity to help them out with their shelving requirements in numerous areas of their ‘state-of-the-art’ new building in Napier. 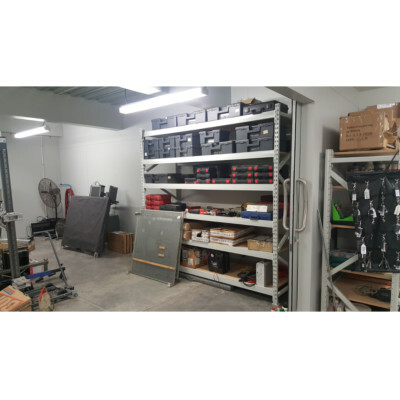 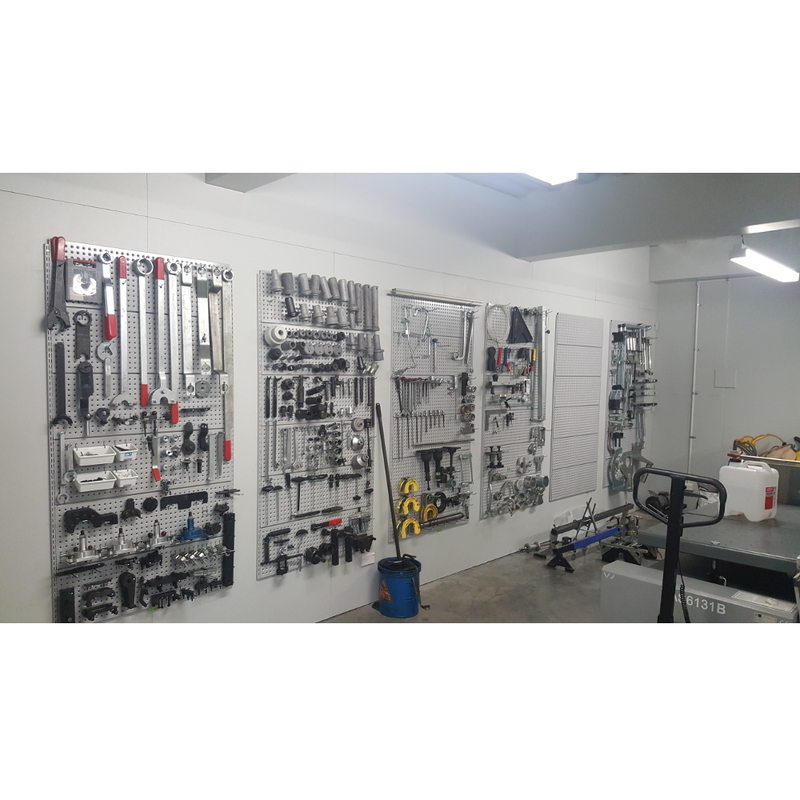 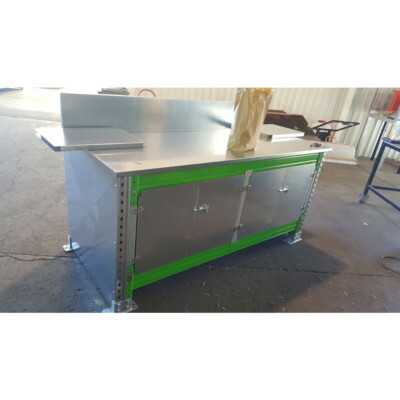 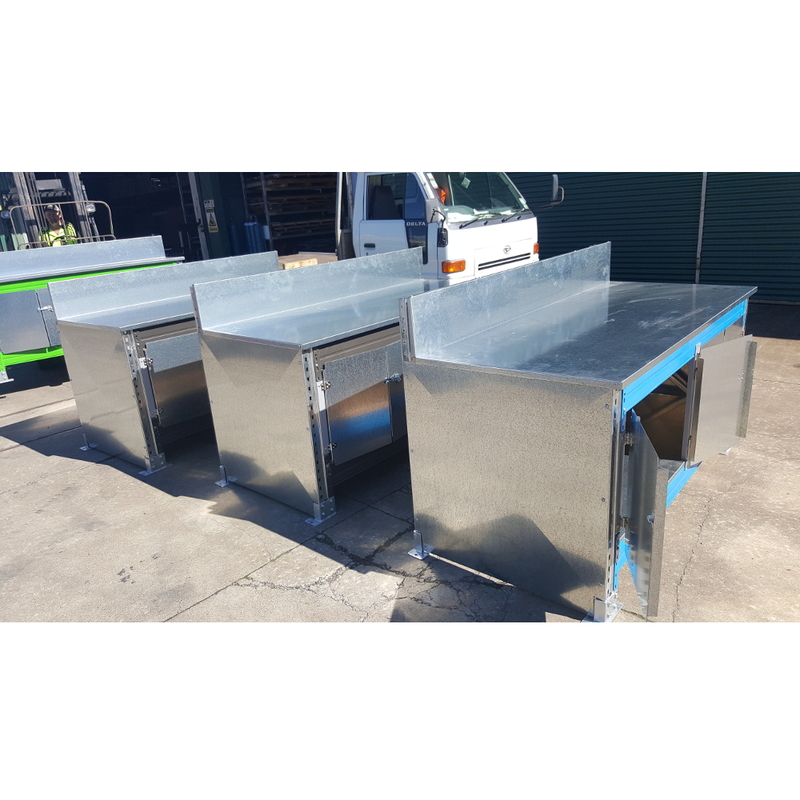 We supplied design ideas and pricing for custom-made workbenches in the workshop, to panel shelving & a-span shelving in the document storage, to designing up a wall-mounted shelving system to help tidy the mechanic’s tool areas. 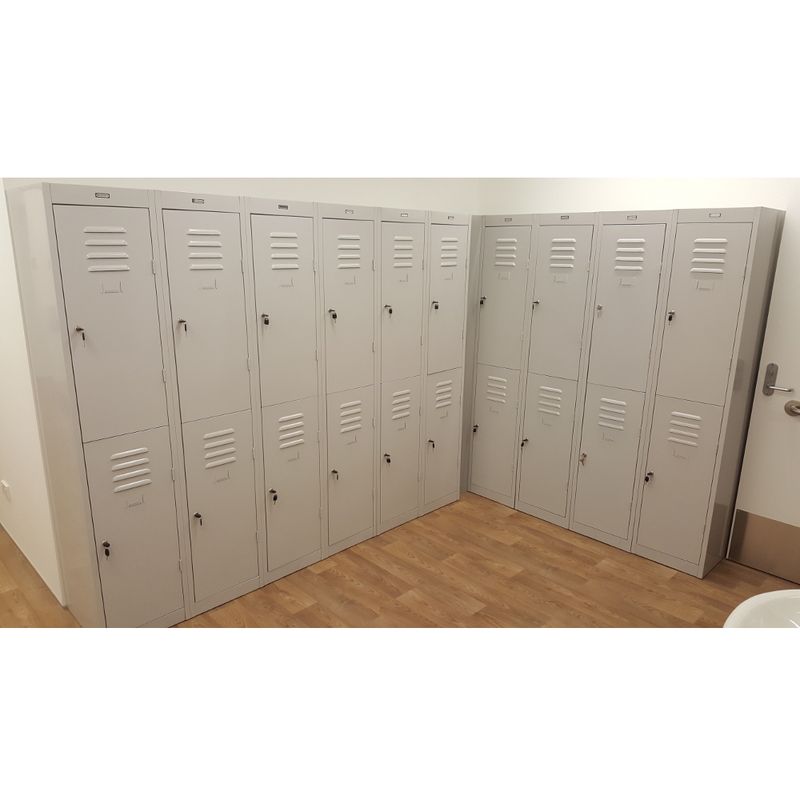 As well as providing the lockers, for the staff. 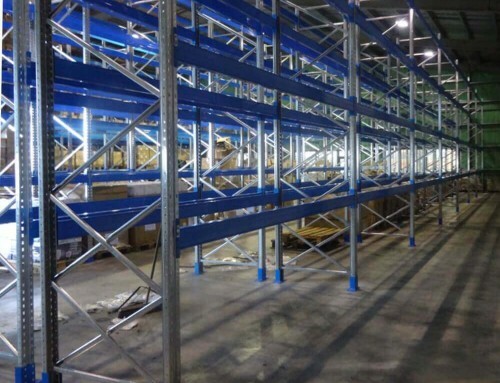 With strict deadlines to be met, all staff involved in this project put an amazing amount of effort to get everything completed on time and in budget. 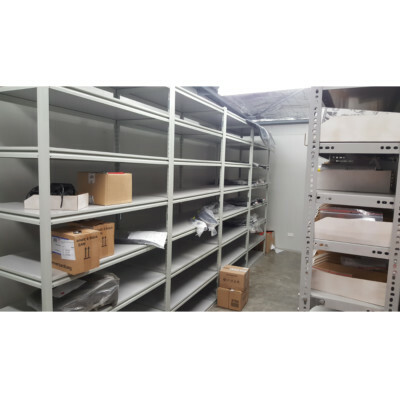 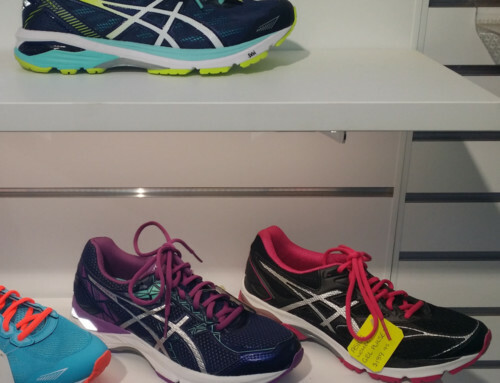 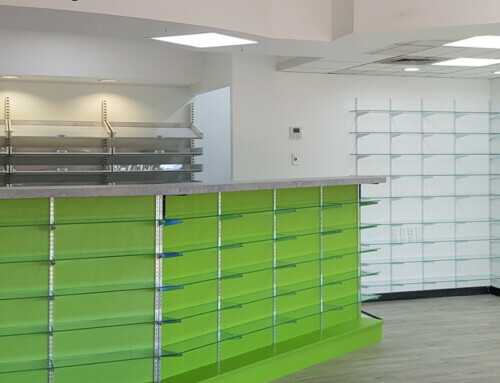 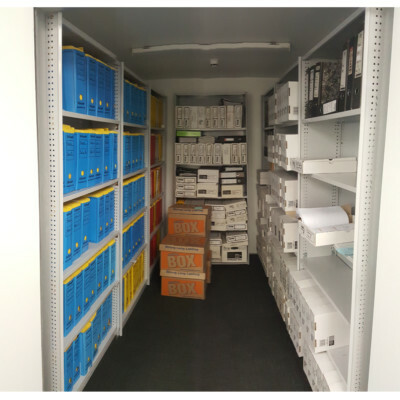 Please contact us if you are looking for any shelving requirement, or storage solutions, our friendly team is always willing to help conquer your space!